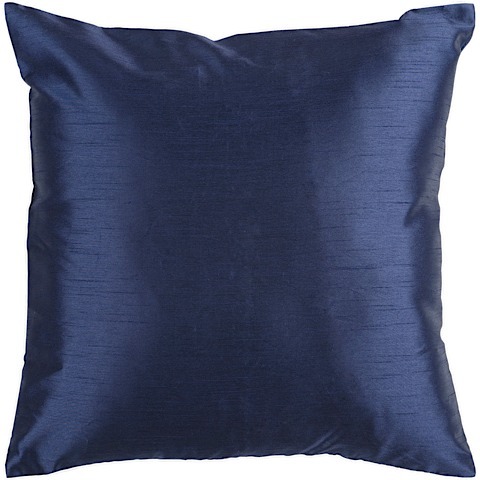 Bold, stylish and simple, the Risor Pillow is the perfect accent when you need just a punch of color in your modern space. 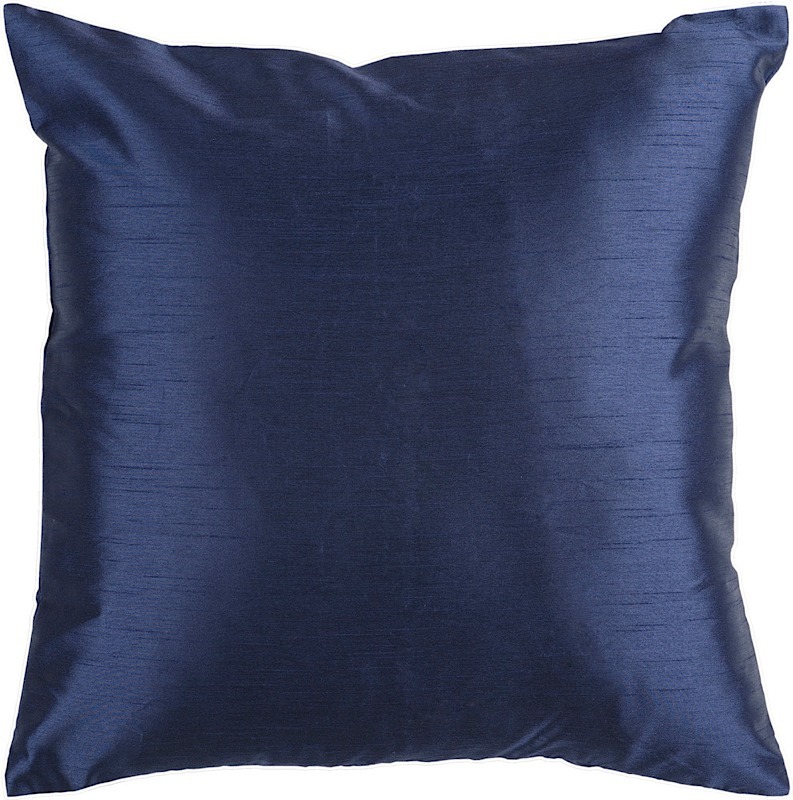 The navy blue cover is crafted with 100% Polyester with just a subtle hint of texture. Available in two sizes with a plush, down-filled insert.